This makes me one proud papa. I placed Grayson and Wicket on the bed while I went to brush my teeth this morning. Grayson transitioned nicely from 3/4 guard to full guard all on his own! 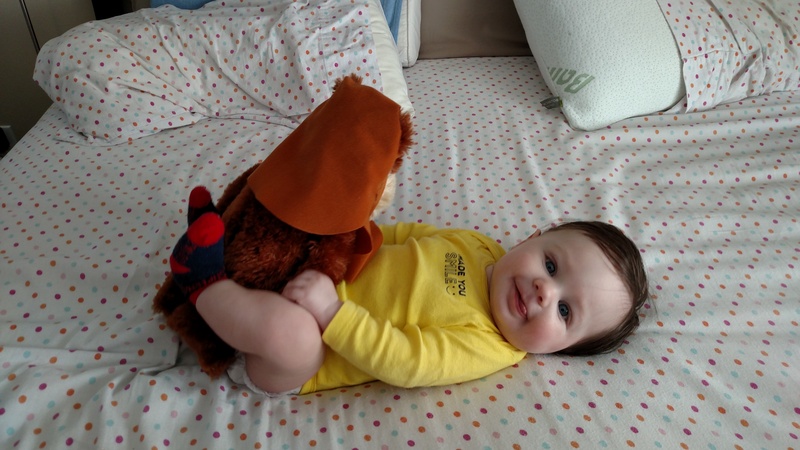 And for the record, if Wicket had longer arms, I think he could have easily transitioned to an arm bar.